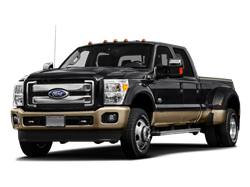 Hello, I would like more information about the 2014 Ford Super Duty F-450 DRW, stock# 1FD0W4HY4EEB32605. Although every reasonable effort has been made to ensure the accuracy of the information contained on this site, absolute accuracy cannot be guaranteed.  This site, and all information and materials appearing on it, are presented to the user "as is" without warranty of any kind, either expressed or implied. All vehicles are subject to prior sale. Price does not include applicable tax, title, license, processing and/or documentation fees, and destination charges. Hello, I would like to see more pictures of the 2014 Ford Super Duty F-450 DRW, stock# 1FD0W4HY4EEB32605. 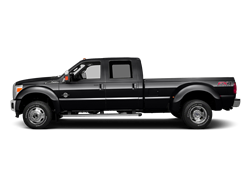 Ready to drive this 2014 Ford Super Duty F-450 DRW? Let us know below when you are coming in, and we'll get it ready for you.